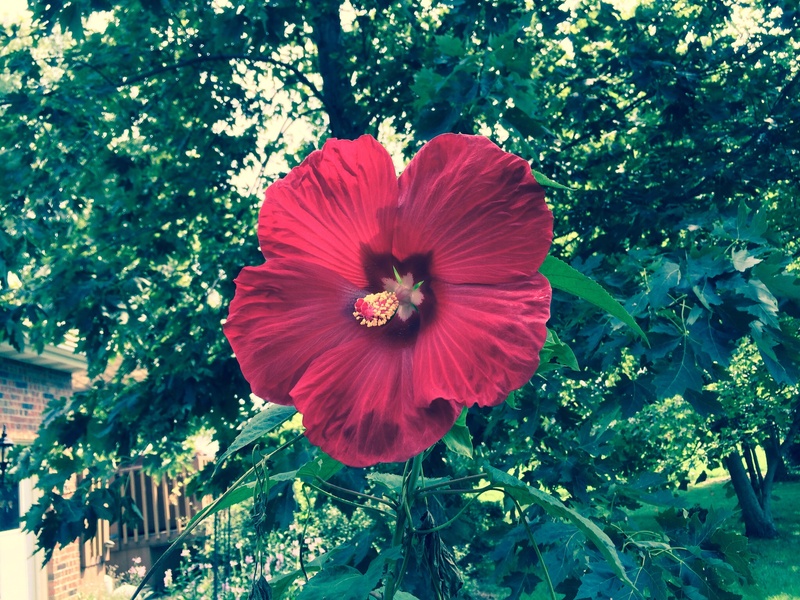 The Hibiscus are in bloom! Have not had blooms this big since my days living in Texas. They are just beautiful.